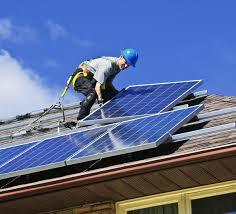 Solar Panels – An idea whose time has come for Phoenix homeowners? Solar Panels in Phoenix – A Good or Bad Idea? With a nickname, The Valley of the Sun, doesn’t it make sense for Phoenix and surrounding cities to readily embrace any electricity saving device that leverages the abundant supply of year round sun? Some homeowners are taking advantage of our seeming never ending supply of this natural resource. This is a topic which both buyers and sellers need to be very informed because the number of houses for sale with solar panels will continue to increase. As of Nov. 2015 approximately 2.5% of the homes for sale offer either leased or owned solar systems. And understanding the difference in th resale market of leased vs. owned solar panels is extremely critical. 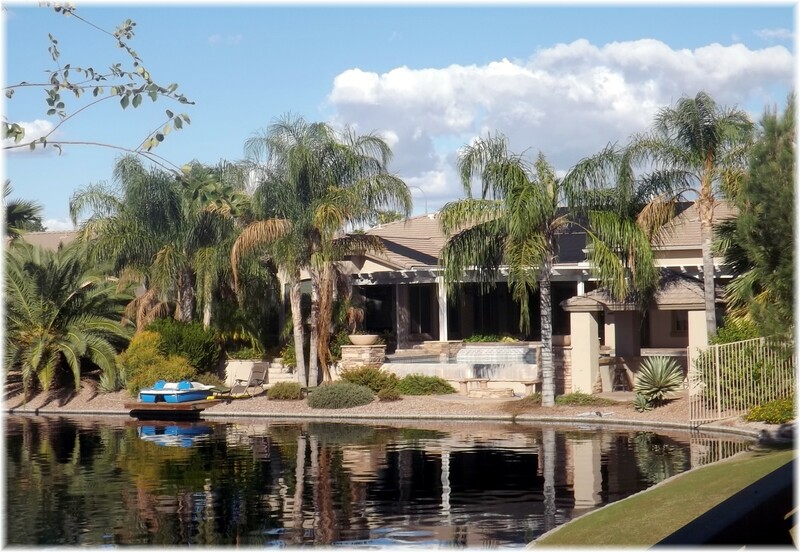 Buyers who are looking for luxury waterfront homes on a boat friendly lake in south Chandler need to consider Pinelake Estates. 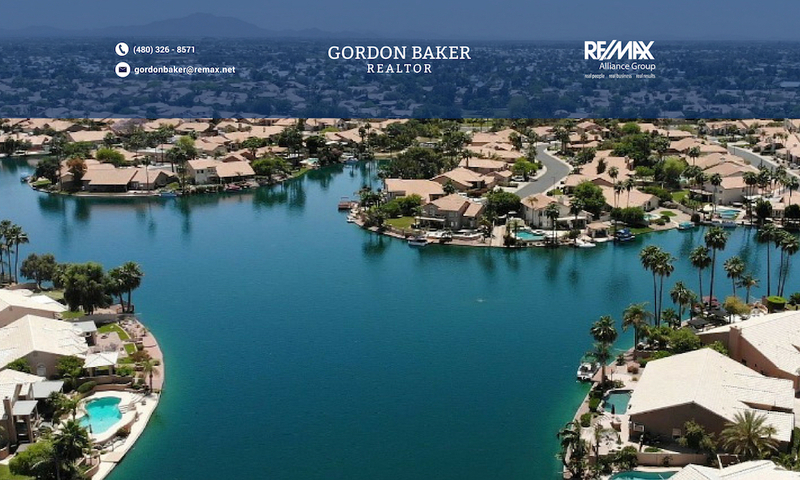 What makes this community standout when compared to other lake subdivisions is the distance from one shore to the other. With a larger body of water the views are significantly enhanced. With a total of just over 200 properties about 90 of them are waterfont lots. Another appealing feature is the average lot size is just under 15,000 sq.ft., giving you plenty elbow room!